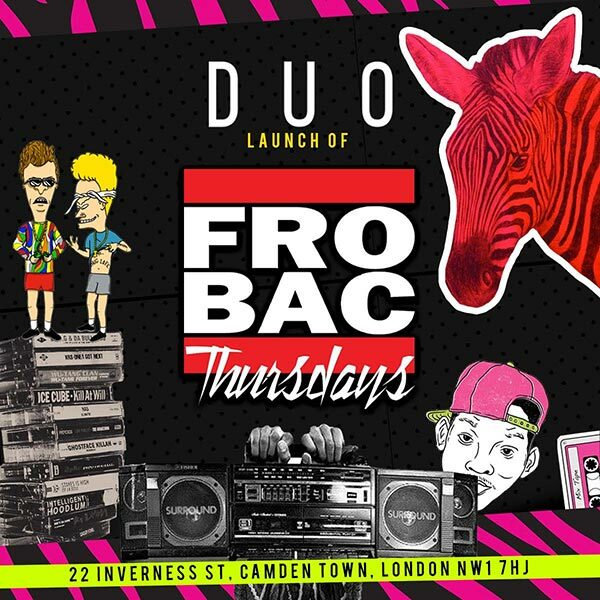 Frobac Thursdays @ UnderSolo, London. Free Entry! Start your weekend early every week at UnderSolo, Camden.